Arizona Real Estate News Access: Is it true? 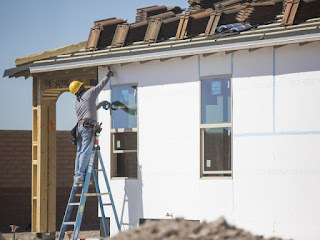 Is Valley homebuilding recovery here? When a dozen people camped out to buy a new house in Mesa four months ago, it appeared to be a sign metro Phoenix's new-home market might soon rebound. The numbers are in, and it was.